It’s that time of year again! Right now we are in the middle of Mercedes-Benz New York Fashion Week (February 12-February 19) and lots of exciting things are going on. Check out our Best of NYFW 2015 if you haven’t yet to get the scoop on the best designers this season! So many great designers are showing collections this week, such as Tommy Hilfiger, Michael Kors, and Carolina Herrera. 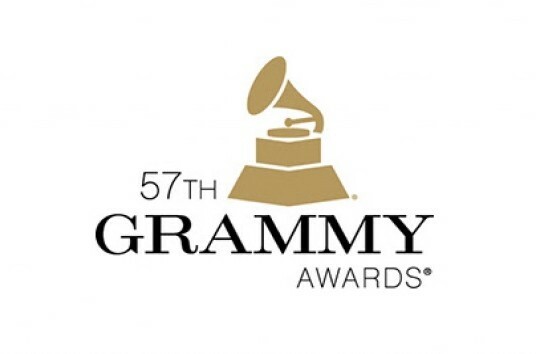 Every year this event draws a variety of celebrities, and 2015 is no exception. This year, however, more interesting things seem to be happening off the runway rather than on. David Beckham sits next to Anna Winter (Editor-in-chief of Vogue) and his four children: Harper, Romeo, Brooklyn, and Cruz. This past Sunday, Victoria Beckham debuted her Fall 2015 line and the whole family showed up to support her. Sitting in the front row, husband David Beckham and their four children watched Victoria’s impeccable runway show. Looking sharp in all black, the gorgeous family made headlines simply for being so classy. Victoria isn’t the only Beckham interested in fashion. While known best for being an international soccer star, David also has a successful modeling career, most notably for H&M underwear. A few years ago, son Romeo began his modeling career with Burberry; not long after that, eldest son Brooklyn made the cover of the magazine Man About Town. 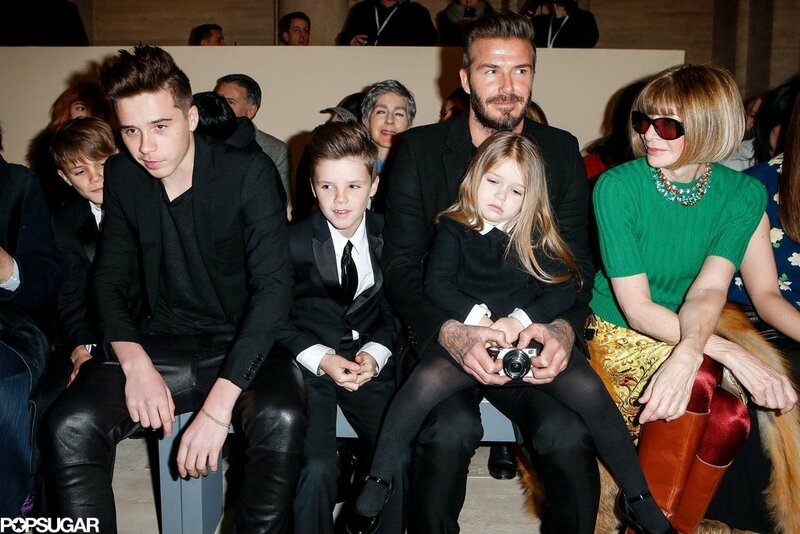 This certainly is one fashionable, talented family. Parents Kim Kardashian West and Kanye West try to comfort almost 2-year-old daughter, North. 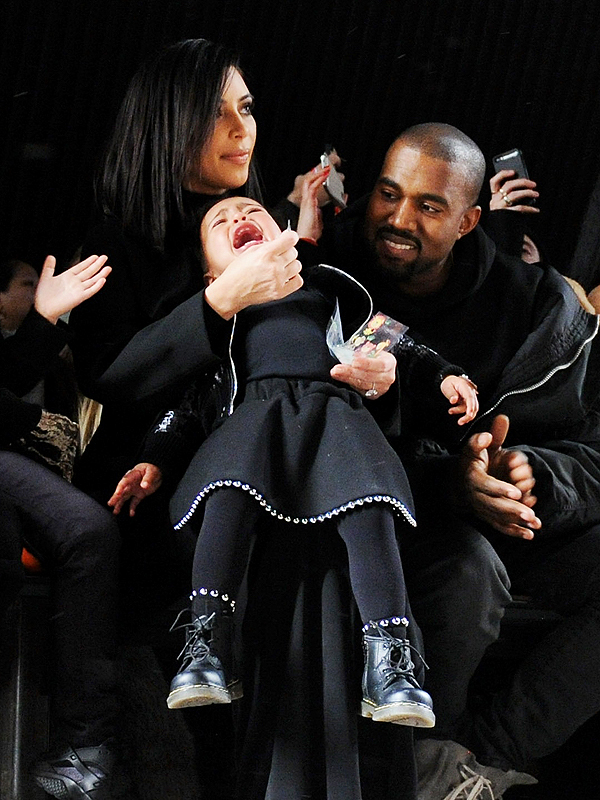 Not everyone was having a good time at Fashion Week. North West, daughter of Kim Kardashian and Kanye West, threw a tantrum at not one, but two different runways: Alexander Wang and her own father’s Adidas show. Everyone says this was bound to happen eventually. Maybe an event like this isn’t the place for a 20-month-old. Kanye West, 37, and Taylor Swift, 25, at the 2015 Grammys. By this point, everyone has heard the story of Kanye West interrupting Taylor Swift’s speech at the VMAs six years ago; the two were allegedly on bad terms ever since. However, at this year’s Grammys, the two appeared to have made up, resulting in this photo. The reconciliation didn’t stop there. Afterwards, Kanye told Ryan Seacrest in an interview that he and Taylor were planning on doing a collaboration together in the studio. This was both exciting and confusing for fans everywhere. The two talented singers went from enemies to best friends seemingly overnight. Kanye even invited Taylor to his Adidas show at Fashion Week. In another strange turn of events, however, Taylor didn’t show up. Afterwards, Kanye did an interview expressing that she was supposed to come and he didn’t know why Taylor didn’t show. This started more rumors that the reconciliation was not real. But according to ET, Taylor had a photo shoot scheduled that same day and she couldn’t get out of it, resulting in her missing Kanye’s show. Let’s hope this doesn’t affect any future music Kanye and Taylor might record together! With a few more days of Fashion Week left, surely there are more surprises to come. 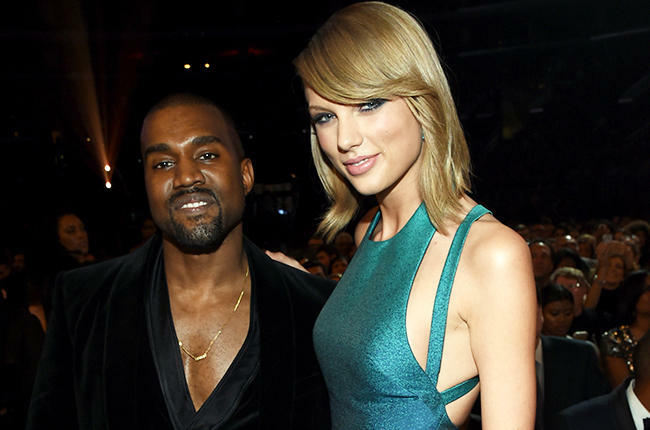 Tell us what you think in the comments about the Kanye/Taylor feud: is it really over? And what about that potential collaboration? !